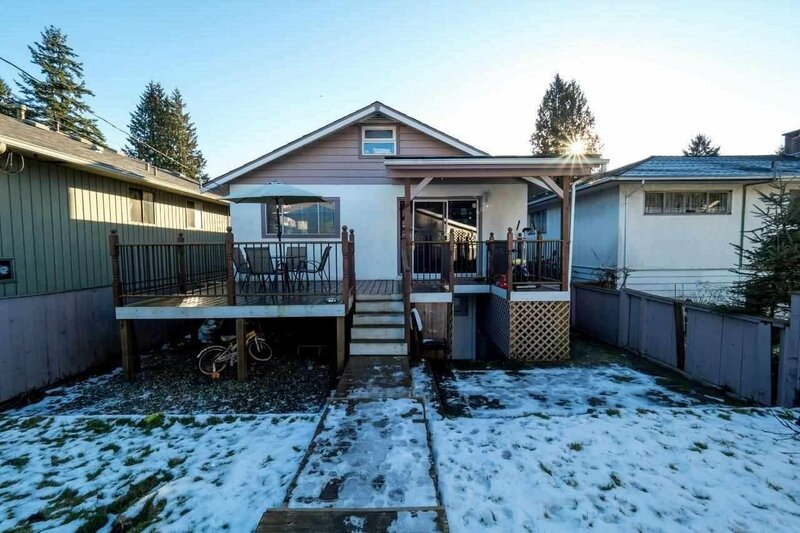 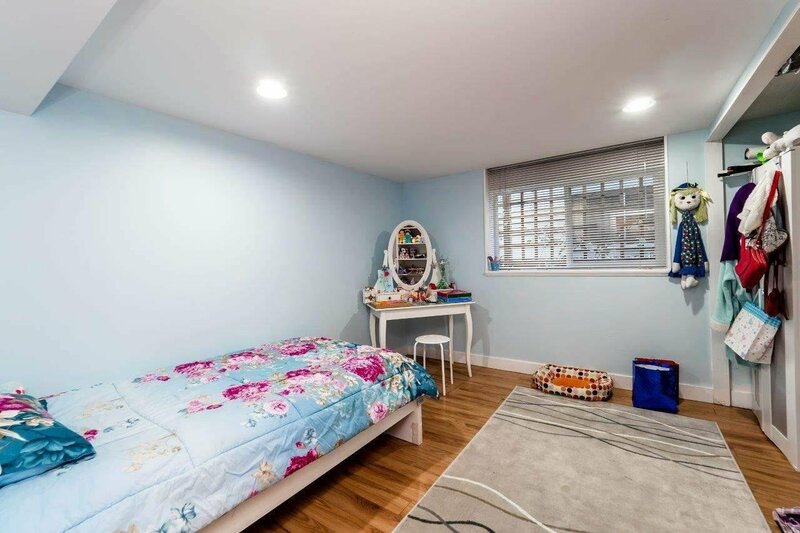 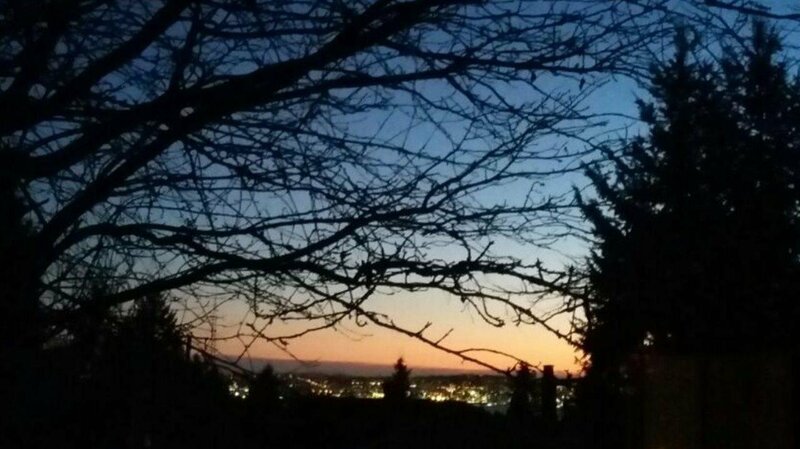 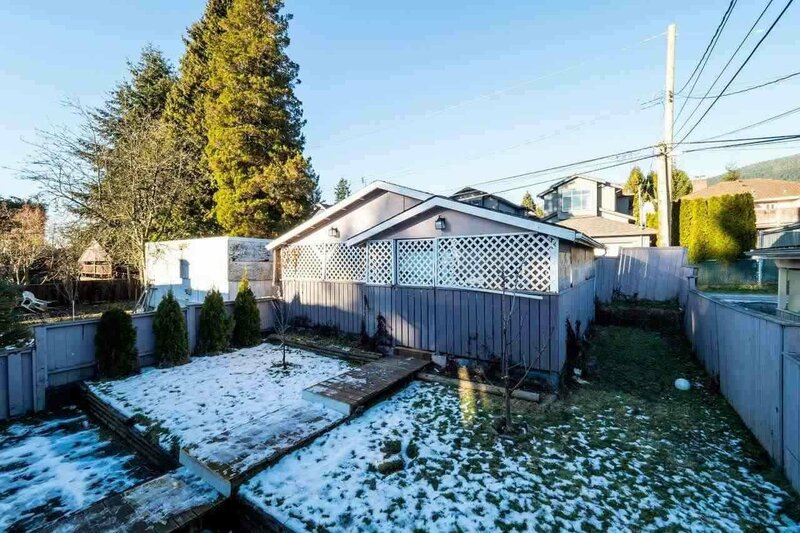 A great opportunity in Upper Lonsdale Area! 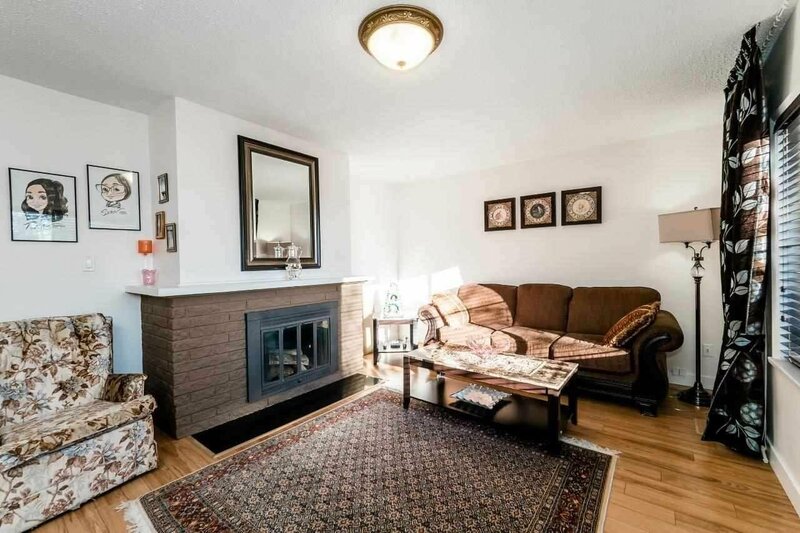 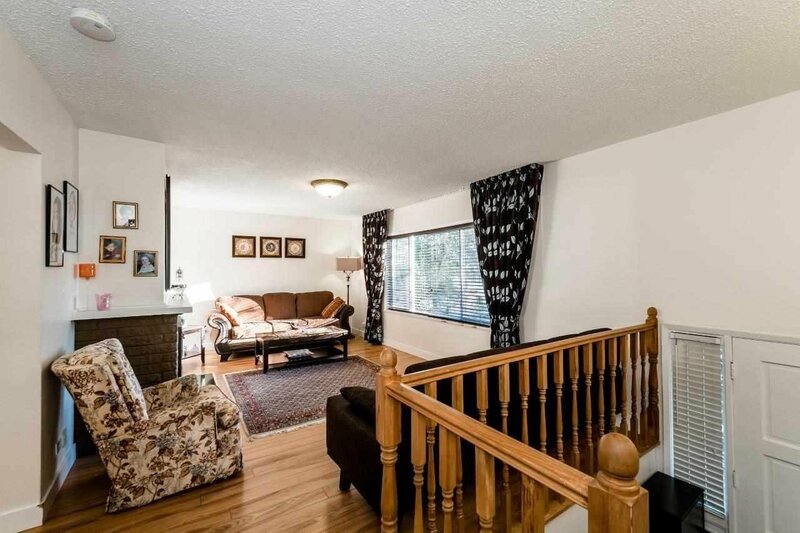 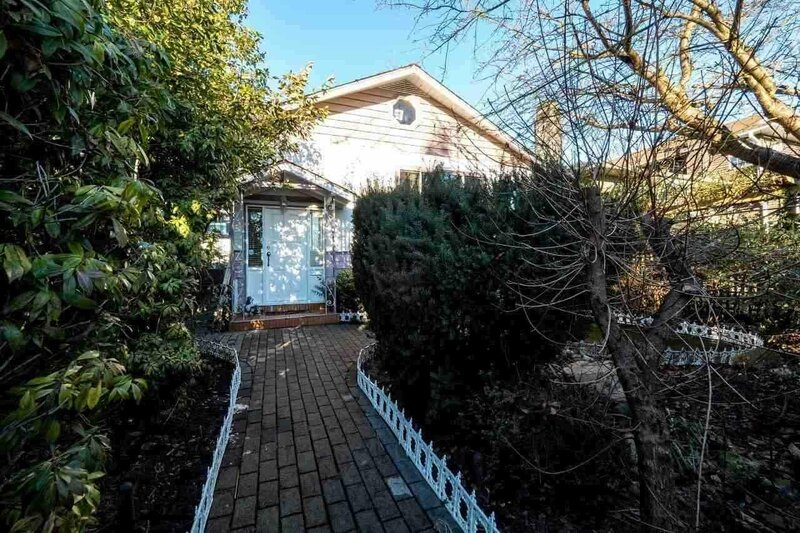 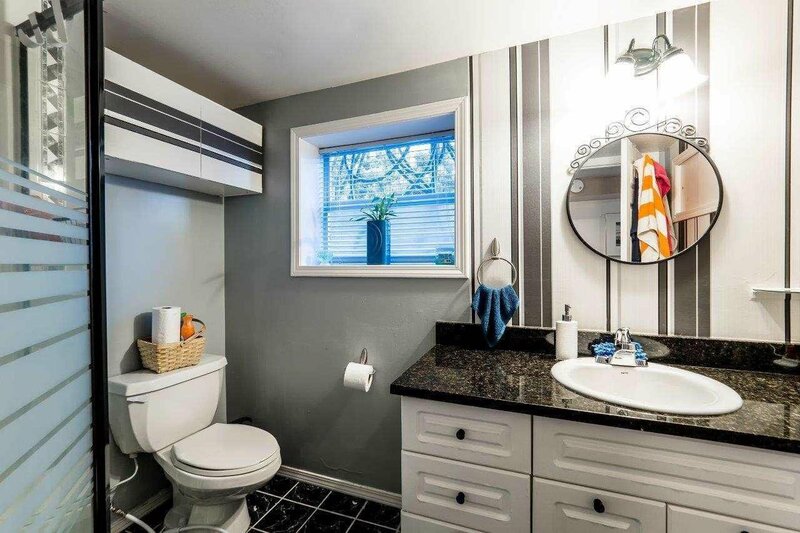 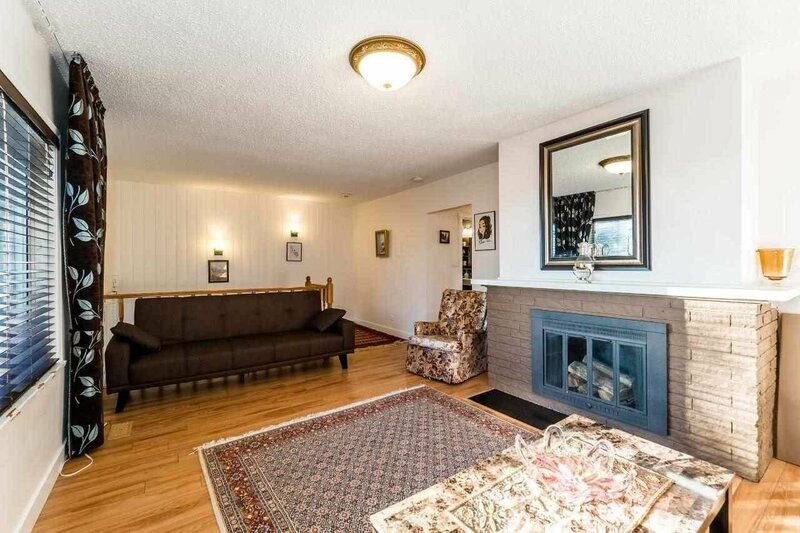 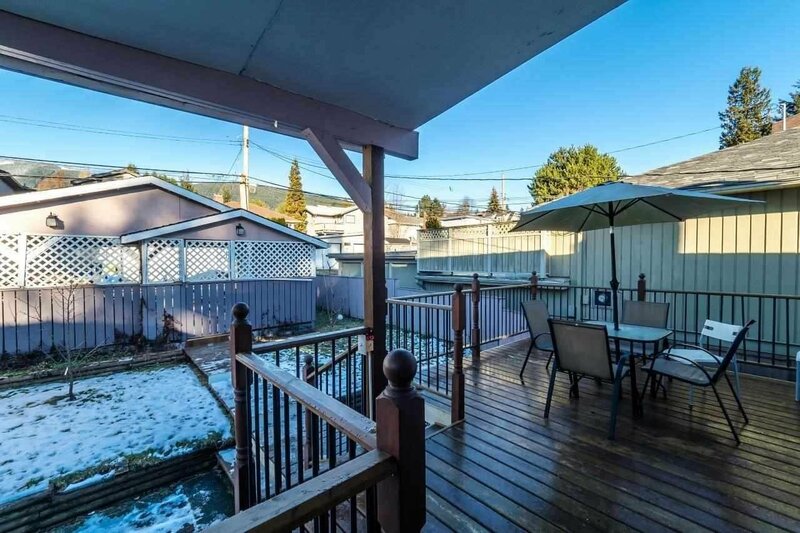 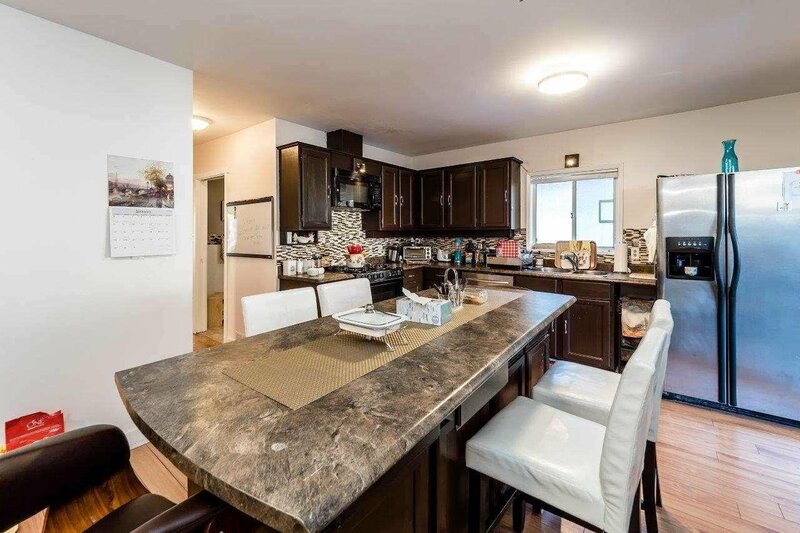 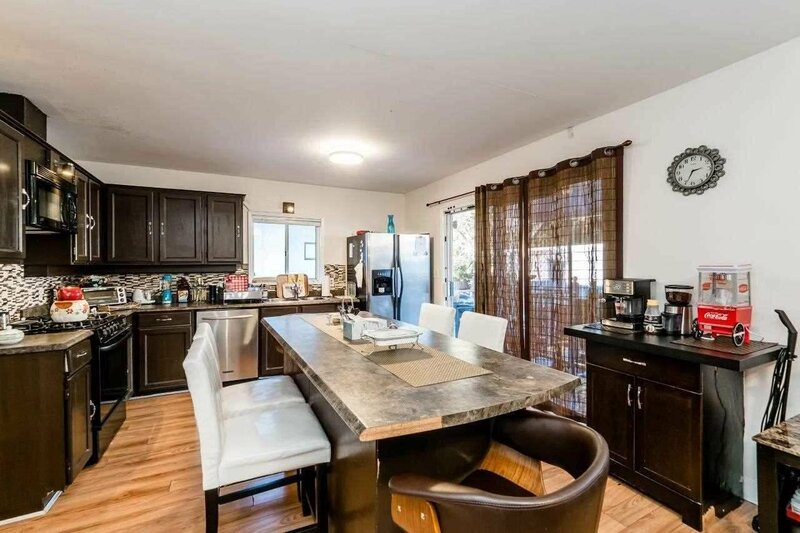 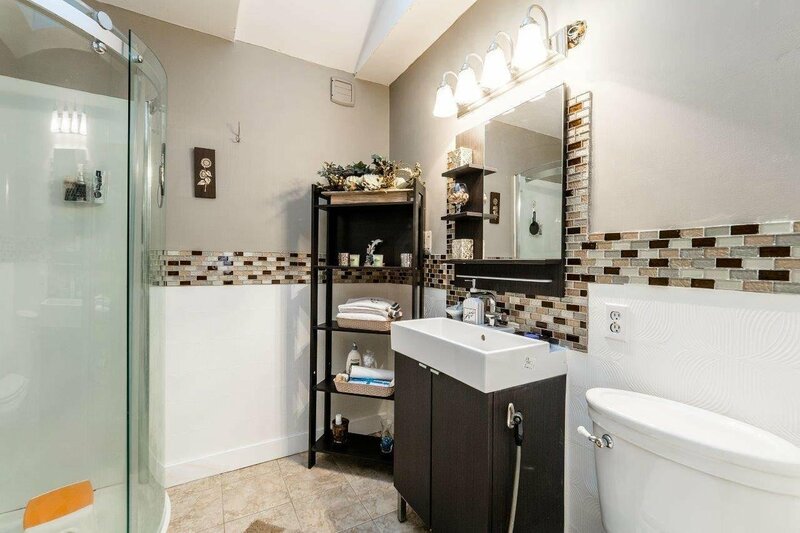 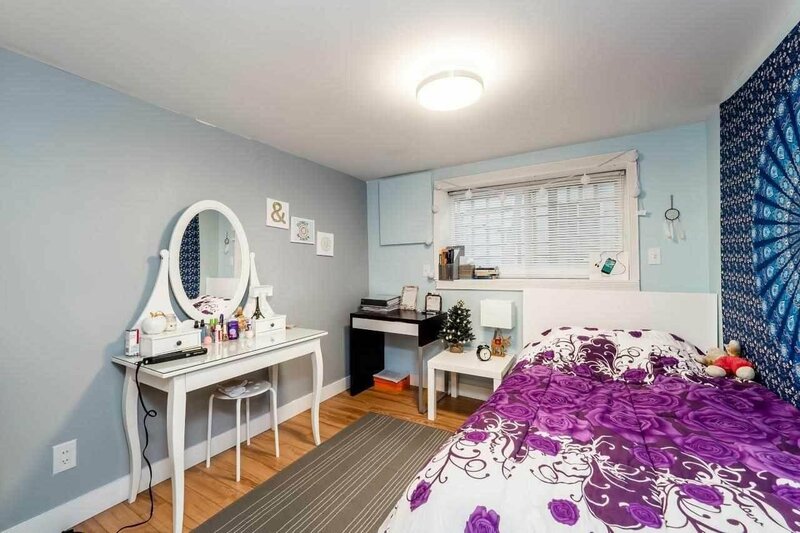 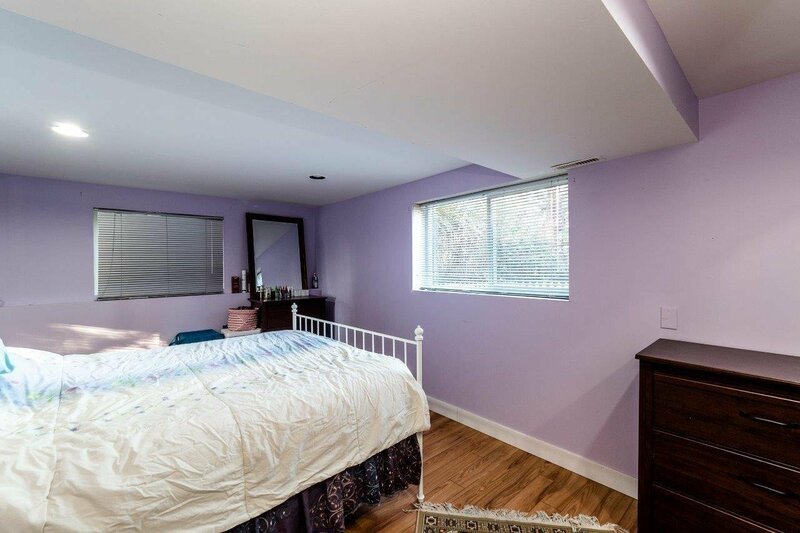 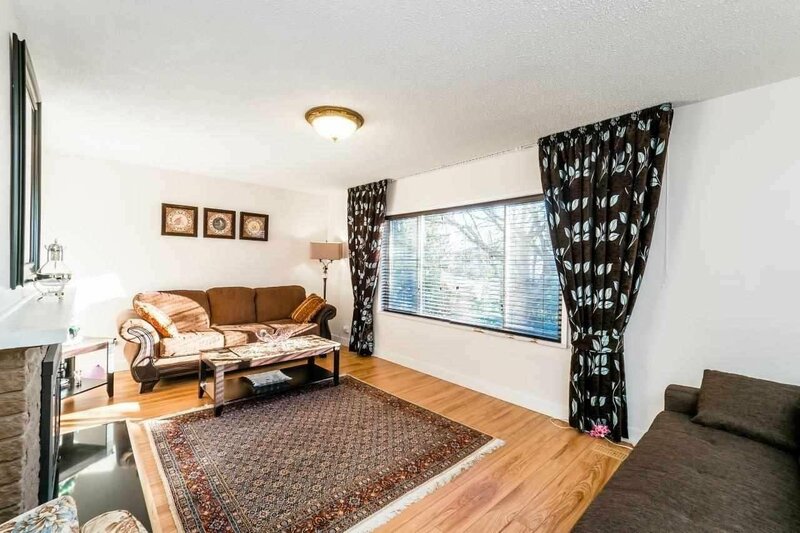 Well maintained 1,780 sf family home Located on a quiet street within walking distance to Lonsdale. 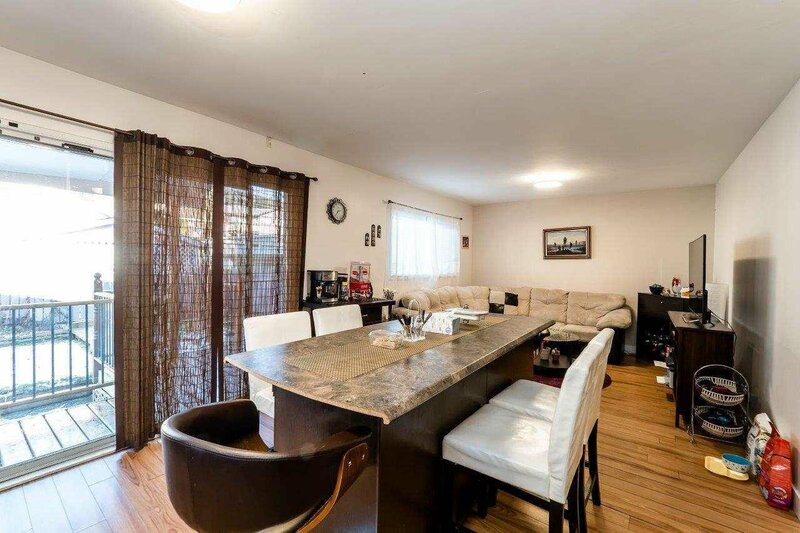 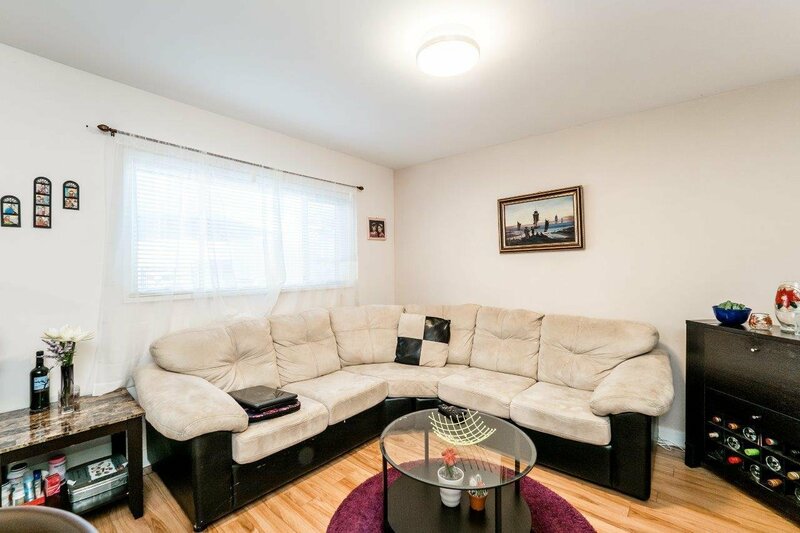 This 4 bedroom and 2 bath home offers updates throughout and is move in ready! 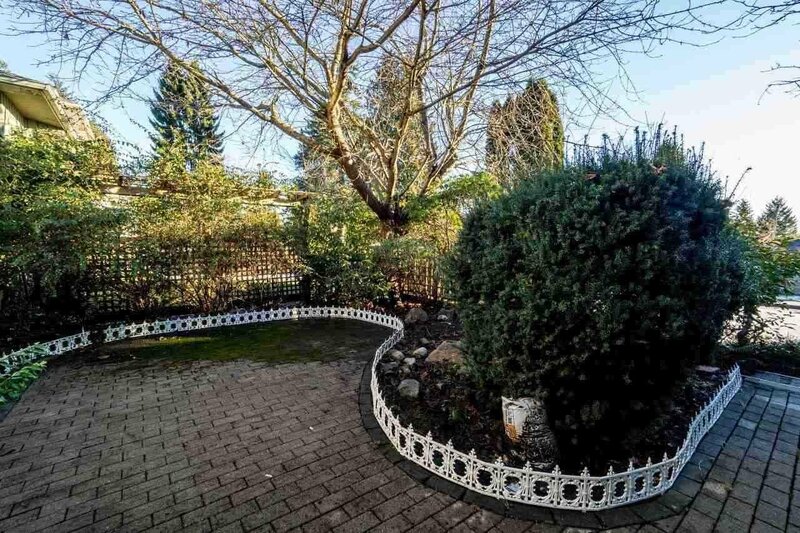 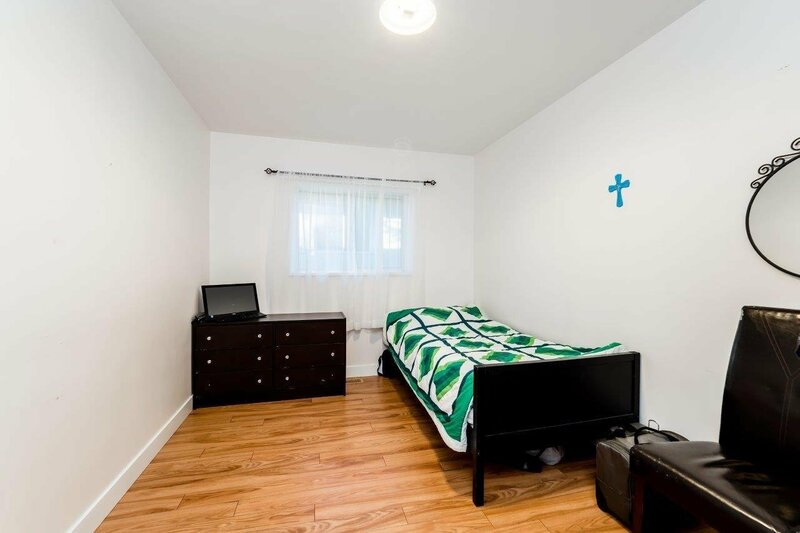 One block to Holy Trinity Elementary and in very close proximity to bus routes, parks and all of Lonsdale's fantastic amenities.